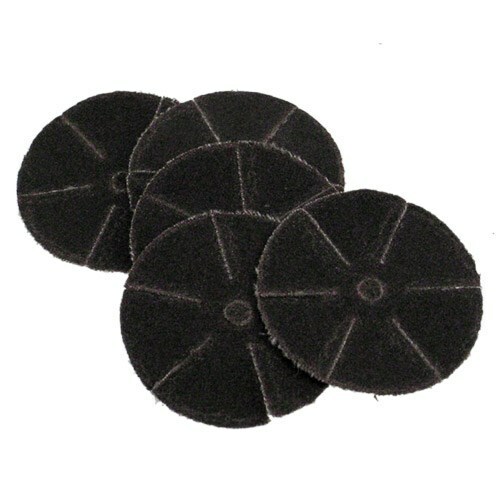 The Powerhouse Sanding Disks are 1 1/2" cloth-backed with a pre-cut hole and slotted edges. These features make them the perfect companion to the Powerhouse Bevel Sander for smoothing out finger holes and edges. Due to the time it takes to produce the Powerhouse Sanding Disks ball it will ship in immediately. We cannot ship this ball outside the United States.